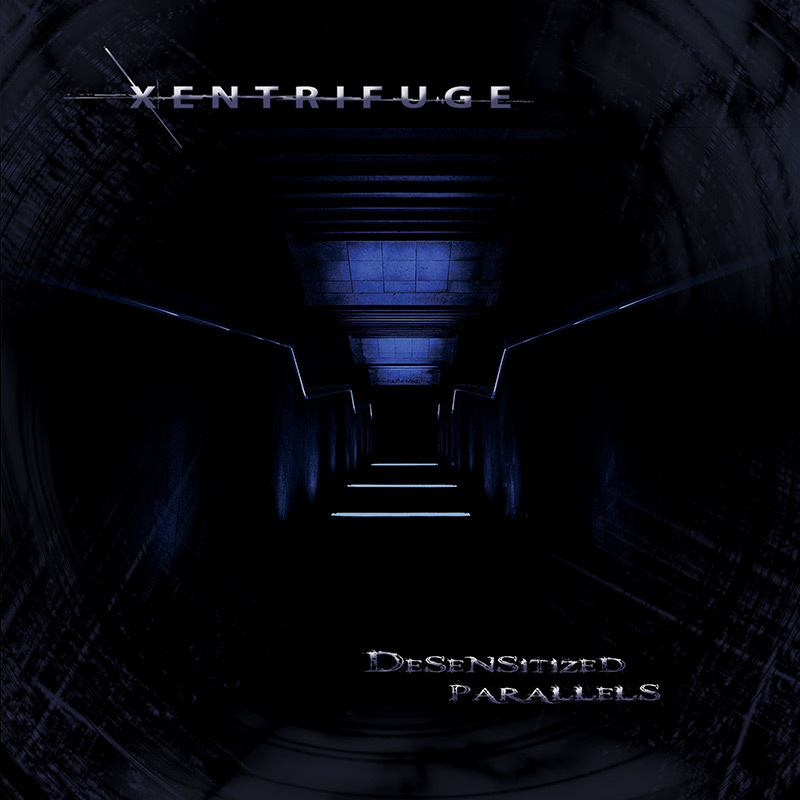 Chris X founded Xentrifuge in 2005 and steadily built up a solid fanbase while vocalist Lisa Hellen joined in 2014 to help solidify the sound and vision of this new album! SKU: CLO0805CD. Categories: Audio CD, Cleopatra, Industrial. The brand new album from New York industrial/EBM duo Xentrifuge!